New United Kingdom Royal Mail Collectible ‘Star Wars’ Stamps That Feature New and Classic Characters #SciFiSunday « Adafruit Industries – Makers, hackers, artists, designers and engineers! A sci-fi/stamp-lover’s dream come true! via laughingsquid. 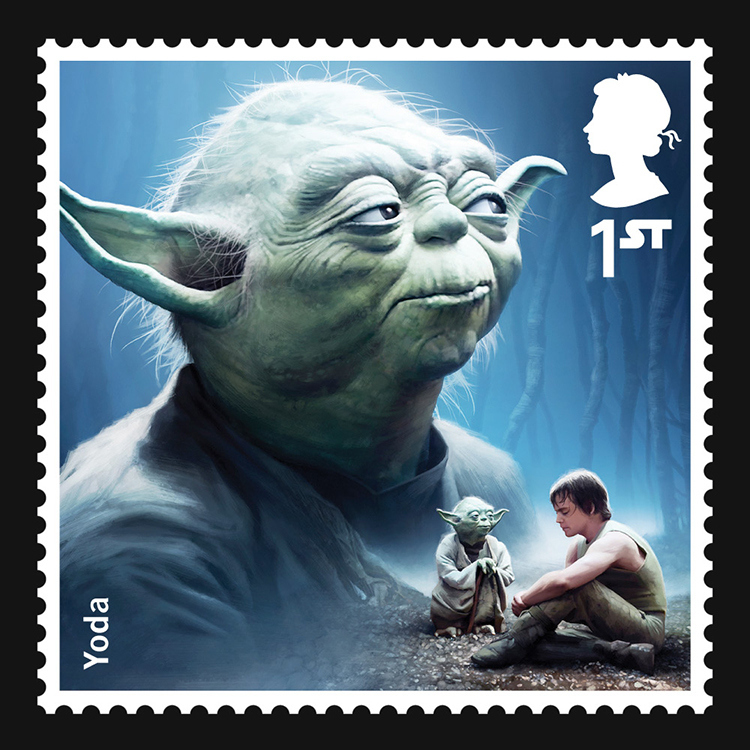 The United Kingdom’s national postal service, Royal Mail, will be releasing a series of 18 collectible Star Wars stamps that feature new (Kylo Ren, Rey, and Finn) and classic characters (Darth Vader and Yoda), as well as vehicles from the legendary sci-fi films.